Italy’s top tourist sites are famously overcrowded, so much so that they’ve sparked a national debate. One result: a five-year strategic plan by the Ministry of Culture to reduce the crush by promoting less-visited parts of the country. We asked Andrea Grisdale, who lives on Lake Como and is one of Wendy’s Trusted Travel Experts for Italy, to name some of her favorite alternatives to jam-packed places like the Amalfi Coast, Cinque Terre, and Tuscany. Here are a few ideas for you. To get the best Italy trip possible, we invite you to write to Ask Wendy. We’re happy to recommend the best Italy travel specialist for your particular trip goals and ensure you are marked as a VIP traveler. This peaceful Umbrian hilltop town, the birthplace of Saint Francis, is a great place to experience local life. The biggest event in Assisi is the Festa di Calendedimaggio, in early May, but the three-day festival is not well known even in Italy, and it attracts mostly locals and few tourists. It starts on the first Wednesday after May 1, but there are a lot of events in the week leading up to it as well. Assisi is especially beautiful in April and May, when the hills are bright with new leaves and spring blossoms. •Visit the Basilica of Saint Francis, its first stone laid by Pope Gregory IX in 1228, and marvel at the frescoes and sculptures by such luminaries as Cimabue and Giotto. •Stroll the labyrinth of narrow streets and stonewalls, which were painstakingly restored after a 1997 earthquake. •Sample delicious Umbrian cheeses and cold cuts, difficult to find elsewhere in Italy. In spring or fall the weather is beautiful, with blue skies and sunshine, and the views are superb without the summer fog. The Nun Relais & Spa Museum is a 13th-century convent transformed into an 18-room hotel with panoramic views. Room 18 is a two-floor apartment with a spacious living room, private access, and original frescoes; rooms 5 and 17 have views overlooking the city of Assisi and the Umbrian hills. The rooms are decorated in contemporary style with touches of stone, old brick, and wood. 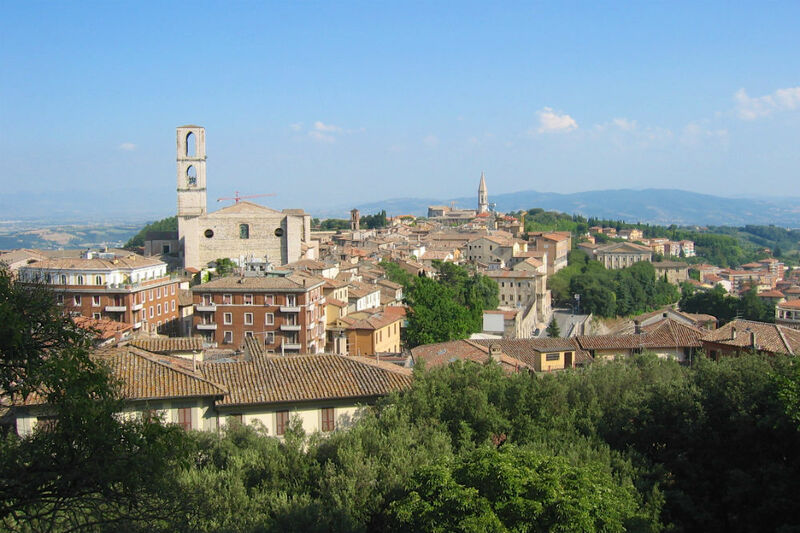 Perugia is Umbria’s regional capital and was once one of the twelve capitals of the Etruscans’ Dodecopolis League. Its ancient artifacts include fourth-century B.C. fortifications and well-preserved arches. The city is also awash in medieval and Renaissance treasures. Perugia is an excellent base for visits to Assisi, Bevagna, Montefalco, Spoleto, and other Umbrian towns. •Visit the 16th-century Rocca Paolina fortress, the 13th-century Palazzo dei Priori and the majestic Fontana Maggiore, built by father-and-son master sculptors Nicole and Giovanni Pisano. •Hunt for truffles—great fun for families—or take a private chocolate-making lesson in the Perugina factory. •Tour the factory of fashion designer Brunello Cuccinelli with a private guide. 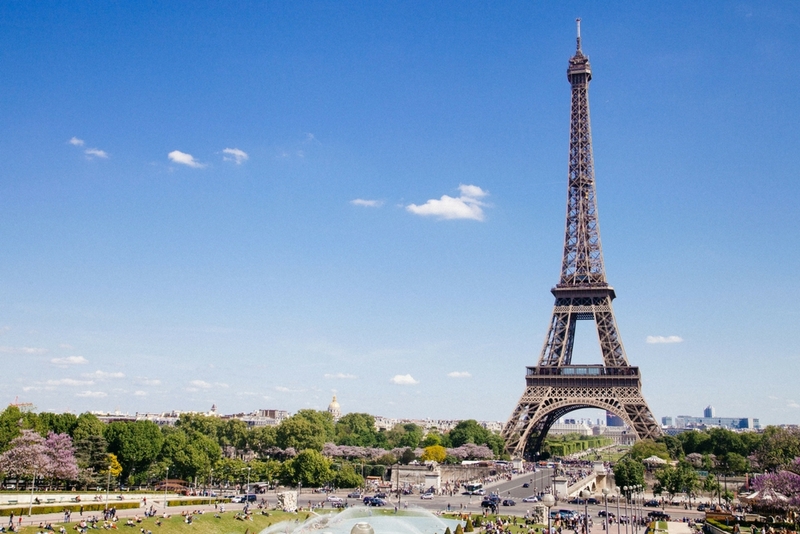 Spring or fall, but avoid the Eurochocolate festival, which takes place this year from October 19 to October 28. Another big event is the Umbria Jazz Festival (July 13–22). The elegant 19th-century Brufani Palace has a great location in the heart of Perugia. Rooms with beautiful views of the valley include 330, a third-floor Royal Suite with a spacious terrace and sun loungers, and 331, a Deluxe room (not all the Deluxe rooms have such a view). The small town of Maratea in the Basilicata region has a beautiful coastline, great food, and lovely people. Less expensive and more authentic than the Amalfi Coast—and much less crowded even in summer—it appeals to sports lovers (hiking, bicycling, boating, fishing, diving), beachgoers, and families. •Hire a boat and go on a sailing, diving, or fishing excursion. Take a picnic and snorkeling gear. Explore the area’s many coves and caves. •Hike in the hills around Maratea. 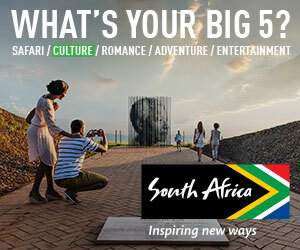 •Rent a car and explore the settlements along the coast. The water is warm enough for swimming from May through October, but avoid August, when Italian families go on holiday. 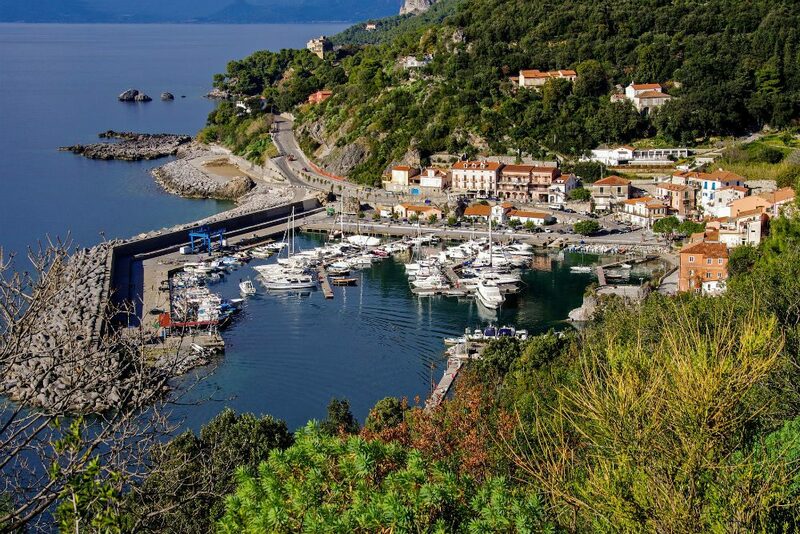 You might want to skip the last week in July, as well, when the Maratea International Film Festival takes place. Most hotels, restaurants, and shops are closed between November and May. Il Santavenere has 34 rooms split between two buildings, a private beach, and a beautiful spa. In the main building, room 25 is a wonderful suite with a private garden where you can also find an umbrella and two sunbeds, and room 123 has the best view of all the property. In the annex, room 200 is a Junior suite with a spacious terrace and a beautiful sea view. •Hike or bicycle through Gargano National Park, a natural paradise of forests, lagoons, a ragged coastline, sandy beaches, vast stretches of Mediterranean vegetation, and very pleasant mountain-bike paths. 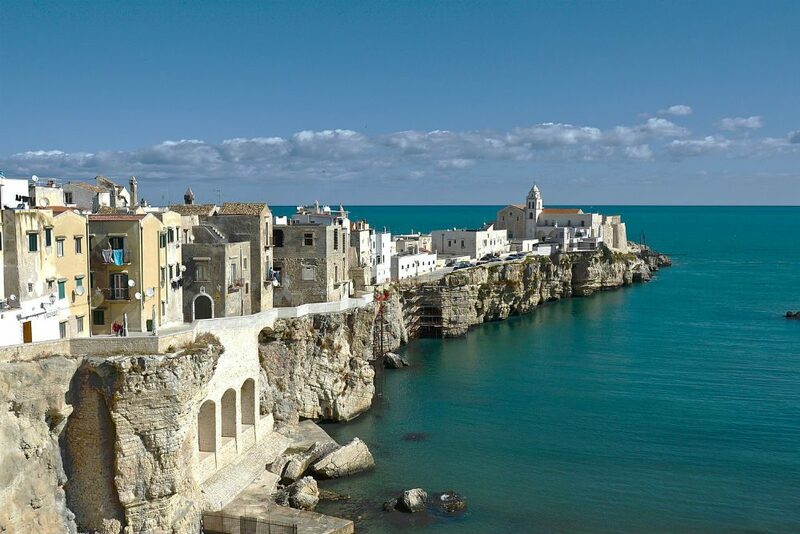 •Rent a car and explore the coastal towns of Mattinata, Manfredonia, Vieste, Peschici, and Rodi Garganico, each with its own special appeal. Or drive inland to the towns of Carpino, Ischitella, Cagnano, Varano, San Marco in Lamis, Rignano, Garganico, and Sannicandro. •Visit the Tremiti Islands, a marine reserve with crystal clear waters, great for diving. May, June, July, and September (avoid August, the busiest month of the year). Chiusa delle More is a fabulous 16th-century farmhouse surrounded by century-old olive groves in the heart of Gargano National Park, between the Umbra Forest and the sea. The 10-room hotel, excellently managed by owners Antonella and Francesco Martucci, has breath-taking views of the countryside and a great location just minutes from the town of Peschici and 500 meters from the sea and beaches. Rooms 5 and 6 are spacious, and each has a beautiful balcony overlooking the olive groves. Room 8 has a private Jacuzzi just outside the room. The bufani palace was beautiful hotel.. we walked into it but a little over our budget we stayed outside of the town at the castillo de monterone a unique building high on the next hill over recommended by our Italy based travel specialist.and really liked it . 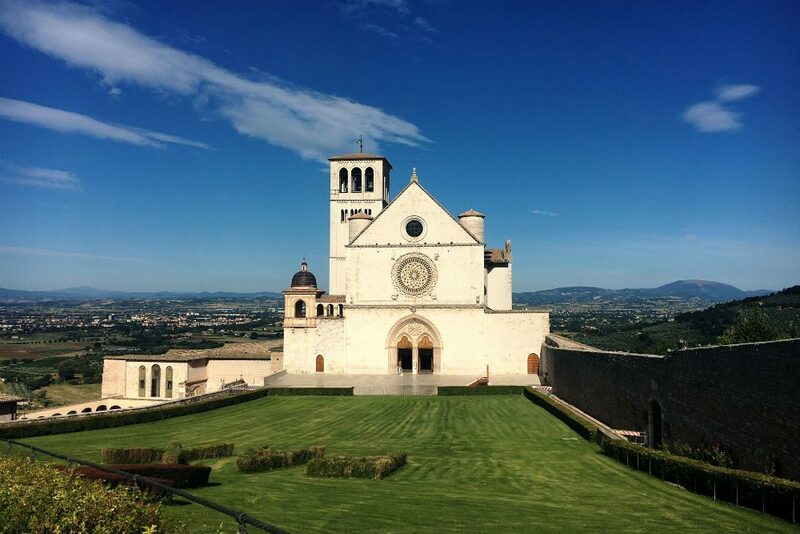 If you have a car or uber don’t just see assisi but drive 4km to Basilica of Saint Mary of the Angels if you are interested in st francis. this side trip really completes the story. We were 2 friends viviting Italy in May-June 2016. Stayed outside Maratea for a week. It was one of the best towns and beaches to visit.